I hope you all had a fantastic week on and off the golf course and welcome to a new edition of our weekly newsletter, keeping you up to date with the latest news and gossip within the walls of Dibden Golf Centre. Enjoy the read. Fee includes curry or chilli with rice. Prizes for winning team of four. You must contact the golf shop to reserve your place and pay before the event. £5 which includes the quiz and a curry. Book either in the golf shop or clubhouse. Benefits this year include; 14 day advance booking, FREE range tokens, two FREE junior memberships, 10% OFF retail purchases, 15% OFF food and drink in clubhouse and 25% OFF buggy hire. Benefits this year include - 14 day advance booking, 25% OFF range tokens, one FREE junior membership, 10% OFF retail purchases, 10% OFF food and drink in clubhouse and 25% OFF buggy hire. Benefits this year include; 14 day advance booking, 10% OFF food and drink in clubhouse and 25% OFF buggy hire. If you introduce a new five or seven day member to us you will receive £50 on your levy card absolutely FREE. They will need to remain as a member for a minimum of 12 months for you to qualify for the reward. The new member must inform at the time of joining that they has been referred by you. It can not be granted retrospectively. Members can also introduce a guest to play with them on the 18 hole course during the week for £10 and at weekends for £15. Click here to get in touch for more details. Please call the golf shop before you set out to get an accurate update on the golf courses and if trollies are on or not. If you are a user of a single seat buggy to aid you in playing golf, could you please ensure you check with the golf shop prior to play that it is safe for you to use, and if you haven’t done so already register with us the fact that you require one in order to play golf due to medical conditions. 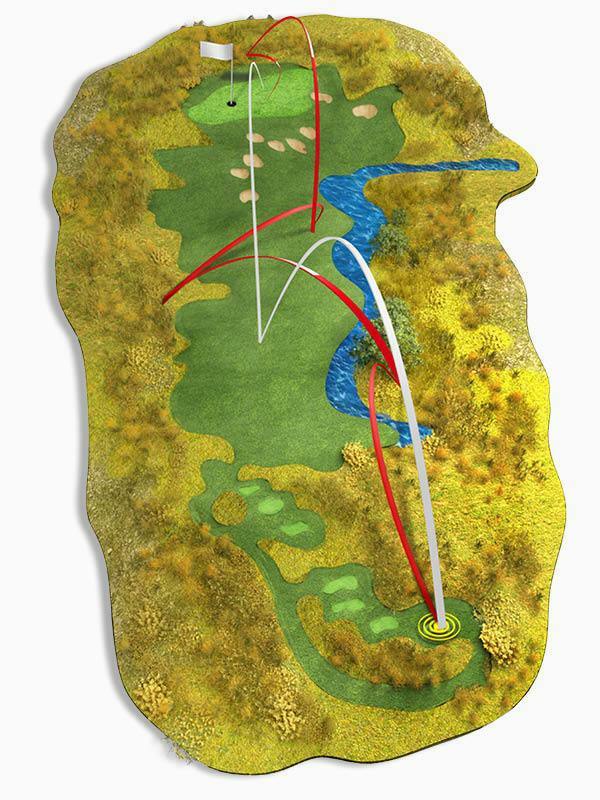 If, during inclement weather, the 18 hole course has to close we will endeavour to keep the 9 hole course open for play. One to one golf coaching is the most popular and intensive way of learning and improving your golf technique. Sessions are available with Matt Robbins and John Slade most days with introductory offers available. Ladies Group Coaching - Wednesday mornings - 9:30am - 10:30am. Seniors' Group Coaching - Thursday mornings - 9:30am - 11:30am. Adult Group Coaching - Saturdays 11:00am - 12:00pm and Tuesdays 7:00pm - 8:00pm. Junior Group Coaching - Saturdays 9:00am - 9:50am and 10:00am - 10:50am. For more information speak to our PGA Qualified Golf Professionals, Matt Robbins and John Slade, or click here to send us an email. These will take place on Wednesday, 14 February and Thursday, 15 February from 11:00am to 2:00pm and will cost £20 per person per day. Bring a packed lunch and a non-fizzy drink and appropriate clothing. Minimum age 5 years old. Must book in advance by calling the golf shop on 02380 207508. 7:00am until 5:00pm - Thursday to Monday. 7:00am until 8:00pm - Tuesdays and Wednesdays. Plus, don't forget it's Happy Hour every Monday evening between 6:00pm and 8:00pm, get 100 range balls, a curry and a drink for just £10. Starts Monday, 8 January 2018. 2018 range of Masters trolley bags and stand bags, in funky colours and at great prices. 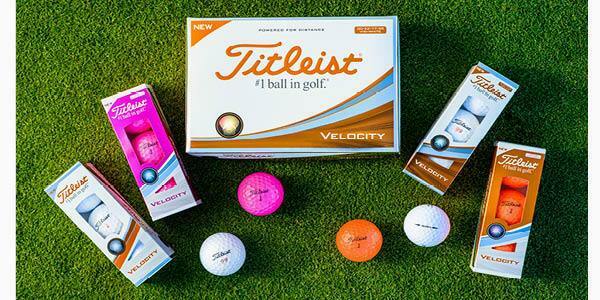 2018 range of Titleist golf balls, Velocity balls in pink or orange. 2018 range of Wilson D300 and C300 irons and woods. Custom fitting clubs and a huge demo range now ready for you to try. 2018 Wilson carry and cart bags, DX2 Soft golf balls, Conform and Grip Plus gloves. 2018 range of ladies and men’s FootJoy shoes, socks and gloves. If you are looking into getting a new set of irons for this season, come in and try our custom fit range to see what best fits you. 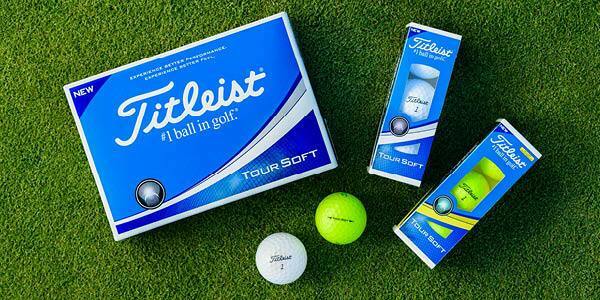 Models available include the FG Tour, FG V6 and D300 for both men and ladies. Watch this video as Foremost TV puts Wilson Staff's C300 and D300 drivers head-to-head to help you understand the key differences between these two game-improvement drivers. Thank you for reading and have a great weekend. Matt and the team.